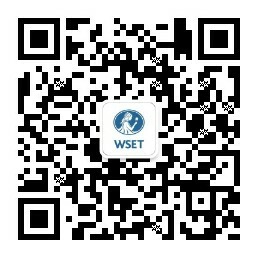 WSET students learn to taste in a logical, systematic, and above all professional manner during their WSET course. Our Systematic Approach to Tasting is designed to build individuals' skills progressively through the different qualification levels. Copyright Wine & Spirit Education Trust, WSET's Systematic Approach to Tasting® may only be reproduced with the written permission of the WSET. This is usually free of charge. For more information, including terms and conditions, contact wset@wsetglobal.com. Our SATs have also been developed in a number of different languages, please visit our languages pages to access these versions.